Replacing a clogged air filter can improve your Jeeps gas mileage by as much as 10 percent. Air filters keep impurities from damaging the inside of your engine. 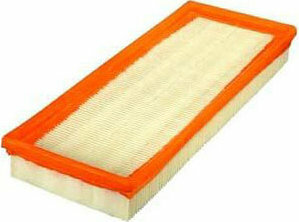 Changing your air filter takes only minutes to do. Keeping air filter restriction low can be an important tool for optimizing fuel mileage. Perfect fit in 92 YJ 4.0L.